This block off piece deletes the annoying Sound Symposer system so you can truly hear the sound of your engine. This convenient plate also adds an easily-accessible boost source for later mods. Hear the REAL sound of your engine without that annoying Sound Symposer interrupting. 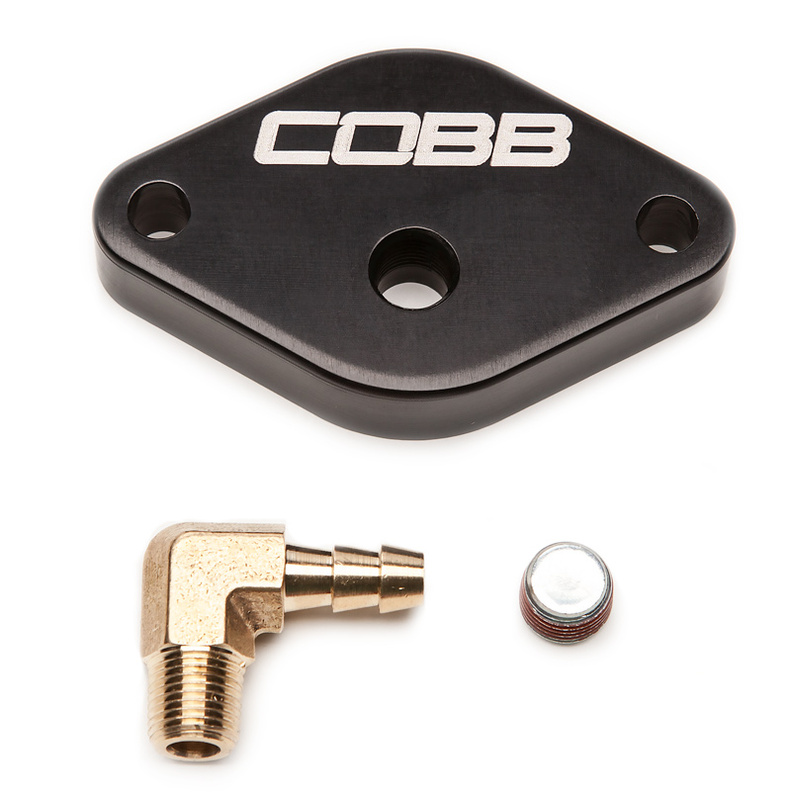 This block off piece deletes the annoying Sound Symposer system so you can truly hear the sound of your engine. This convenient plate also adds an easily-accessible boost source for later mods.